Blockchain-based internet browser Brave has partnered with news website Cheddar to offer free access to its premium content for a limited period. The firms jointly announced Tuesday that Brave browser users will be able to automatically unlock premium content on Cheddar website for the next three months starting today. “Cheddar viewers are obsessed with crypto; we even have a show dedicated to it – The Crypto Craze. The idea of unlocking our premium feeds for Brave users via crypto funding, with no sign-up, seemed like a natural way to engage a passionate community,” said Jon Steinberg, Cheddar’s founder and CEO. Brave, founded in 2015 by Mozilla co-founder Brendan Eich, raised about $35 million under 30 seconds through a sale of its ethereum-based basic attention token (BAT) back in May 2017. Since then, the privacy-focused browser, which claims to have 5.5 million monthly active users currently, has been looking to offer new services. Last April, it partnered with Dow Jones Media Group to experiment with a blockchain content delivery system. 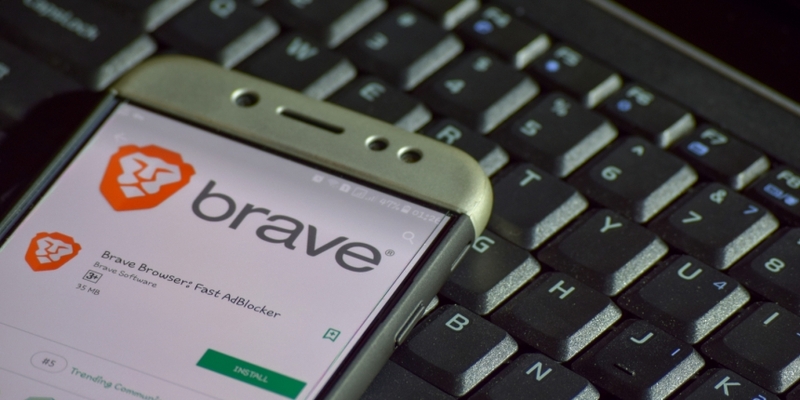 Most recently, Brave said that it will begin using blockchain identity startup Civic’s verification services to ensure publishers are paid for their content with its token. BAT was also recently added by crypto exchange Coinbase to its retail and professional trading platforms.